Bookkeepers are continuing to show reluctance towards adopting a value-based pricing model, as “legacy issues” and lack of education continue to hold the industry back, says one bookkeeper. 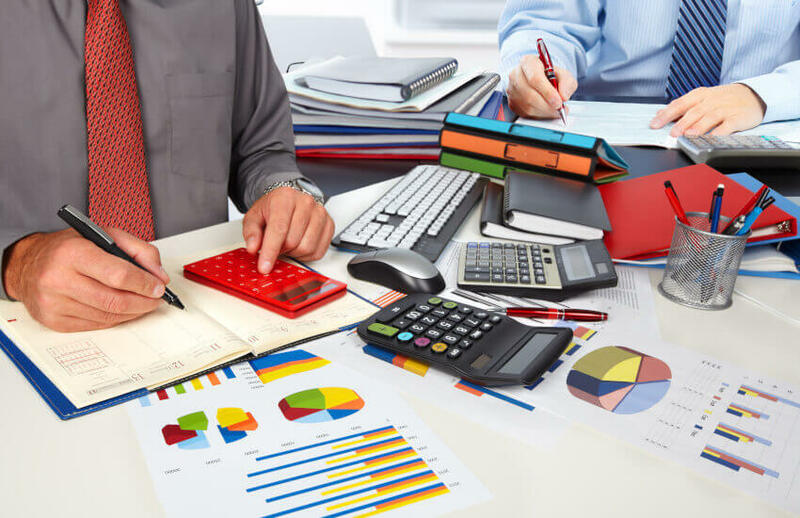 Speaking to The Bookkeeper, All That Counts director, Lielette Calleja said she has seen a reluctance in the industry to take up value-based billing because of myriad factors, including clients who prefer to be billed by the hour. “Speaking with several bookkeepers at the Accounting Business Expo, I found that they were reluctant to shift to value-based pricing as their long-standing clients prefer they still bill by the hour. It’s a legacy issue and many just don’t want to have that confronting conversation with their clients,” said Ms Calleja. “Shifting your business to a new pricing model takes effort and time which is something that many bookkeepers don’t have. Laurus Bookkeeping director Cassandra Scott earlier told The Bookkeeper that the discussion over the preferred method of invoicing clients is irrelevant until bookkeepers learn to value their worth. Ms Calleja believes the two are intertwined and has urged bookkeepers to take time to review their own business before implementing a new pricing structure. “If you have staff, pay rent and other services all these need to be considered because at the end of the day even bookkeepers have a business to run,” said Ms Calleja.